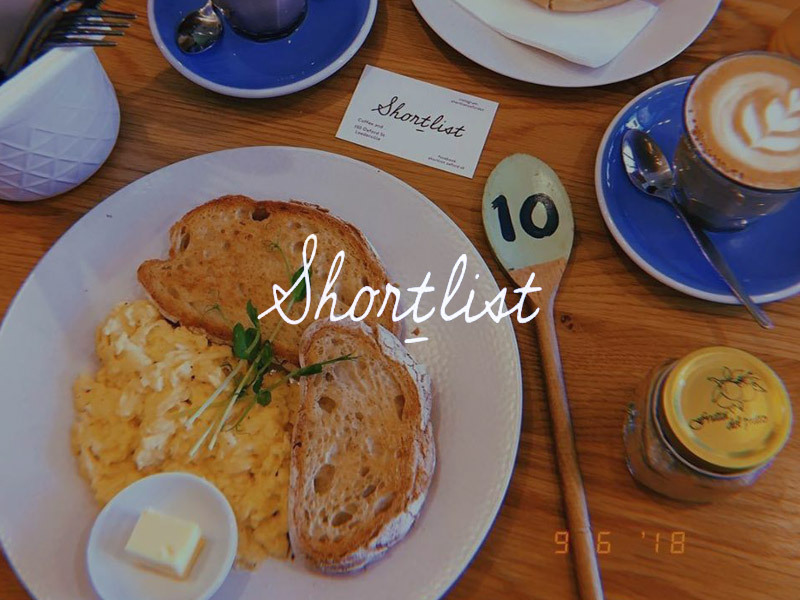 Shortlist is a Leederville gem that not only supports local Perth buisnesses but also serves everything with a whole lot of love. 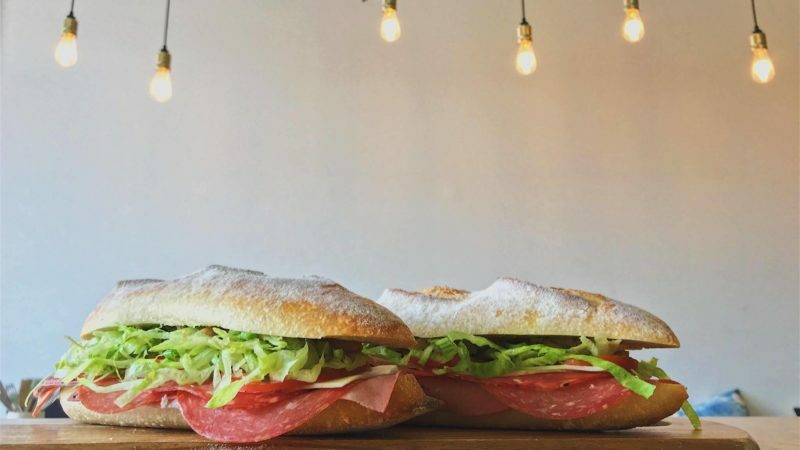 Operated my an Italian Mother and her three daughters, the cafe offers fresh and homeamde dishes in a slick and modern outfitting. 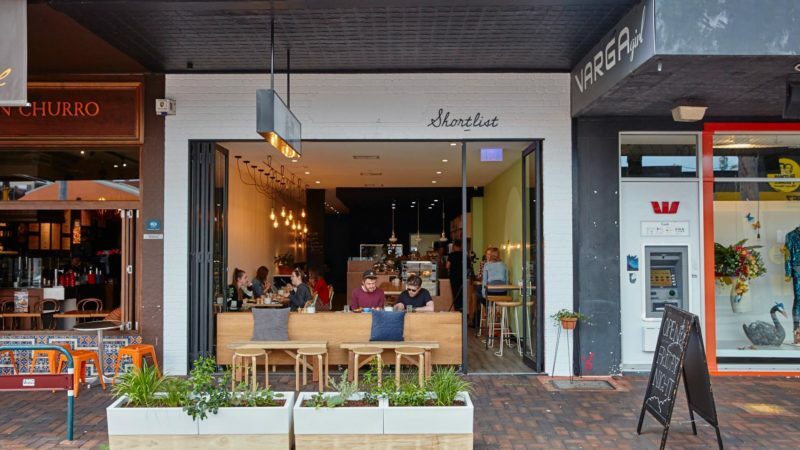 Enjoy all day brunch, an amazing range of bagels from Holy Bagel Co. and coffee from Antz Inya Pantz. 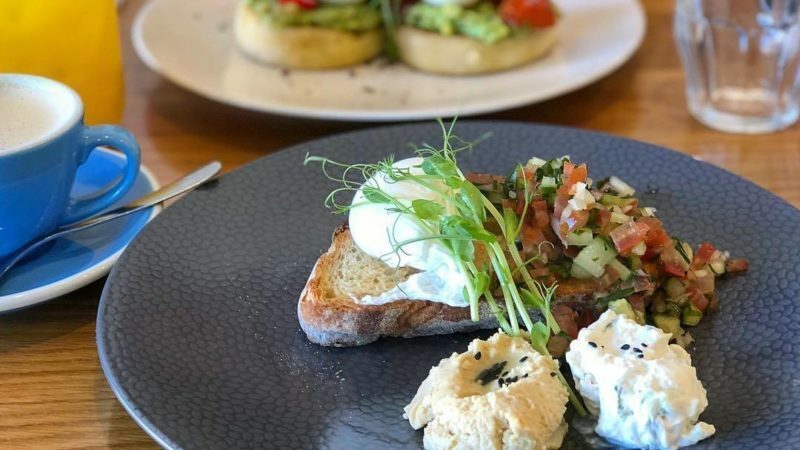 A must is the locally made crumpets either sweet with coconut mascarpone and seasonal fruit or savoury style with avocado smash, cherry tomato salsa and chorizo. 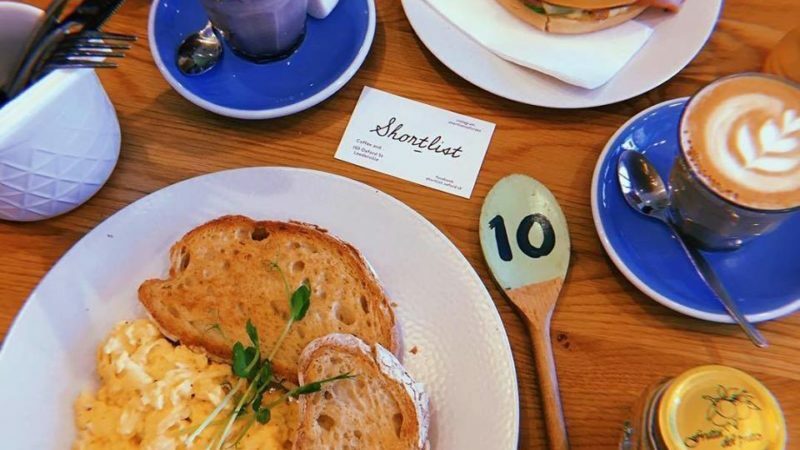 Whatever you choose, you certainly won’t be at Shortlist for a Short time.